Captain Trick Standing grew up fishing the local waters of Virginia and North Carolina. 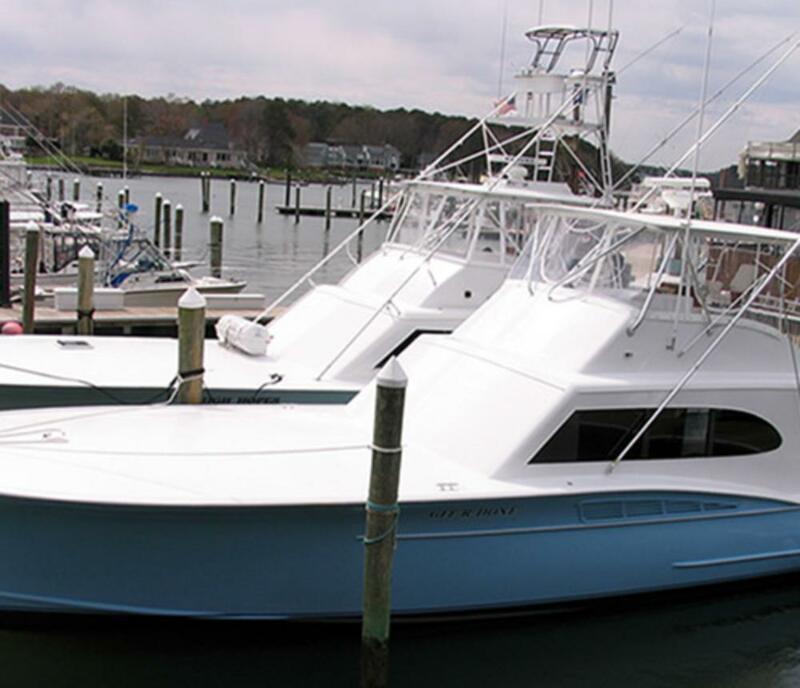 For over 35 years he has crewed and guided parties to some incredible fishing off the Virginia and Carolina Capes. 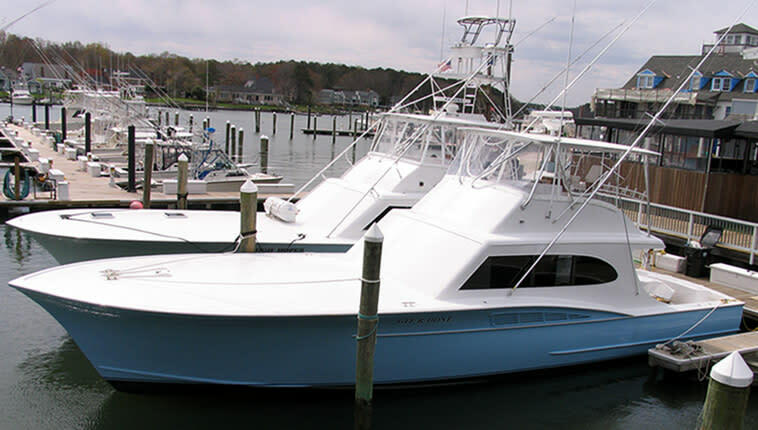 His father's boat, "Wahoo", was one of the early charter boats to fish from Rudee Inlet in the mid 60's. Since becoming a licensed Captain in 1981 Captain Trick has fished southern Mexico, Costa Rica, the Bahamas as well as local waters scoring in the last two Billfish Grand Slams recorded in the state of Virginia. Whether it's deep dropping for Tiles, trolling for Tuna, fishing for big Blue Marlin or Tournament Fishing Captain Trick Standing can put you on the fish.